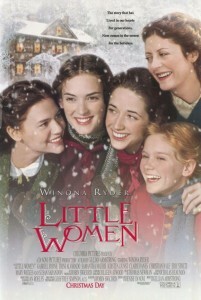 Little Women is a period drama based on Louisa May Alcott’s novel. 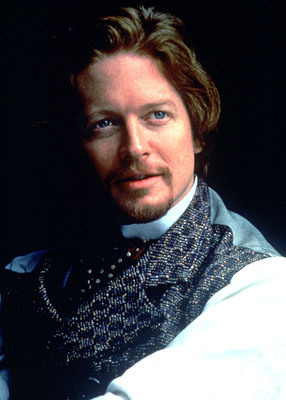 It was directed by Gillian Armstrong from a script by Robin Swicord. The film was given a wide release for Christmas in 1994 and the next year it scored three Oscar nominations, for Best Actress (Winona Ryder), Best Original Score (Thomas Newman) and Best Costume Design (Colleen Atwood). Robin Swicord was nominated for a WGA Award for Best Adapted Screenplay. Little Women was released on DVD in April 2000. With their father away fighting in the Civil War, Joe, Meg, Beth and Amy grow up with their mother in somewhat reduced circumstances. They are a close family who inevitably have their squabbles and tragedies. But the bond holds even when, later, men friends start to become a part of the household.